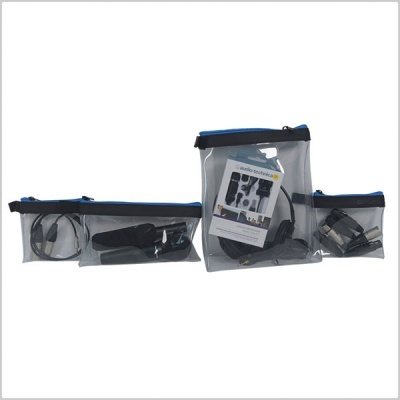 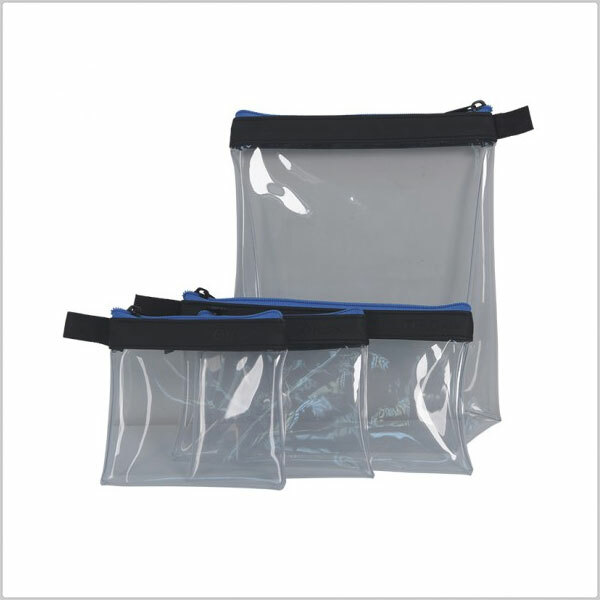 The new Orca Bags Transparent Accessories Pouch set was designed to help and organise the user’s accessories inside the bag with maximum visibility. 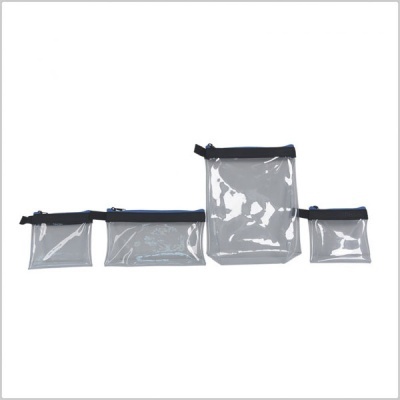 The kit of pouches includes one large pouch, one medium pouch and two small pouches (Dimensions of pouches on the table below) . 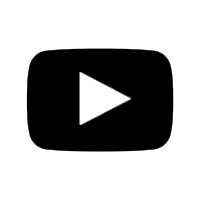 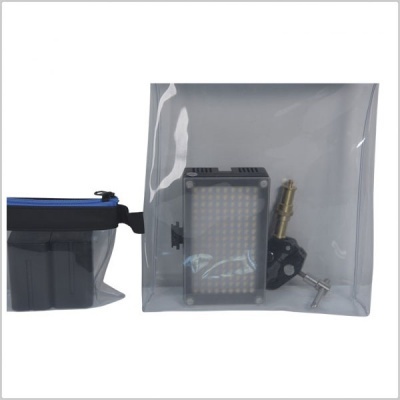 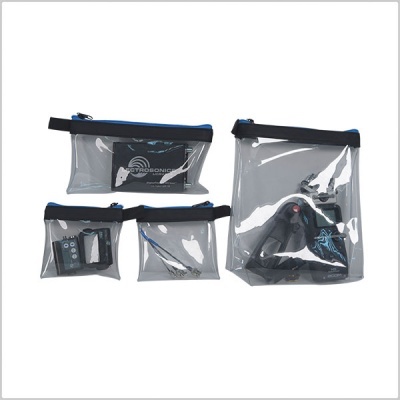 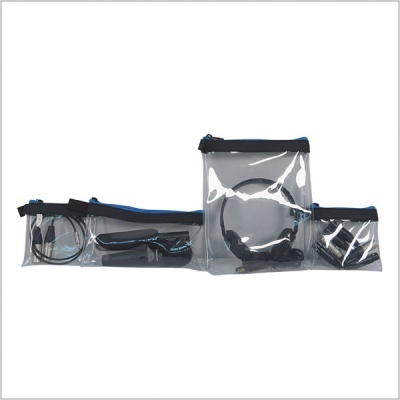 The pouches can safely secure: Headsets, connectors, small wireless system, microphones, camera adaptors, batteries, cables, CF, SxS, *or any media cards, on camera light, small monitors and more.